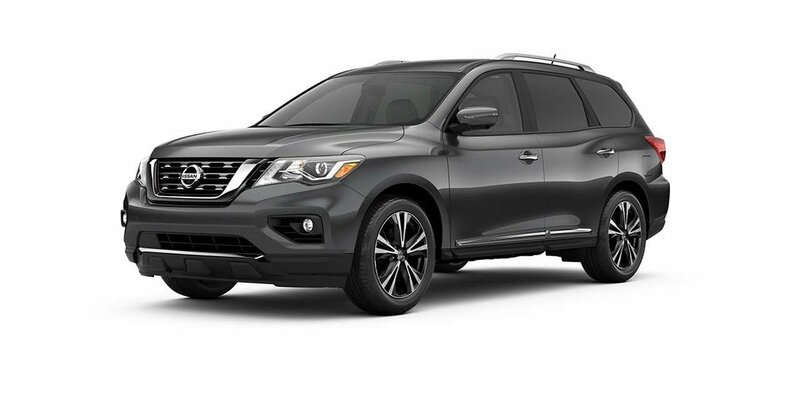 2019 Nissan Pathfinder Platinum with Gun Metallic exterior and Charcoal leather interior! 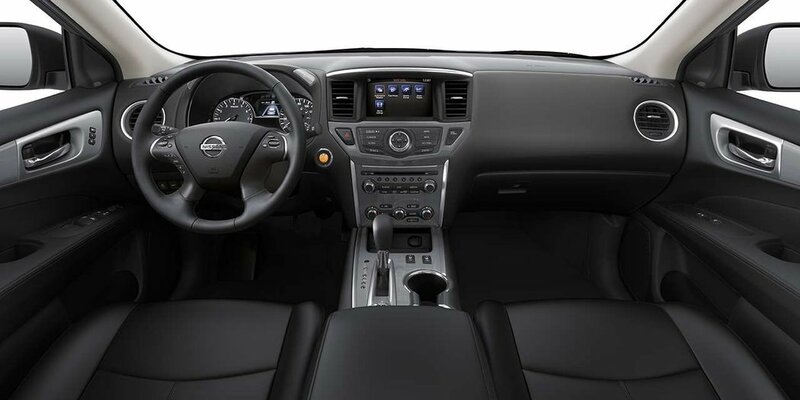 The Platinum model adds a Tri-Zone Entertainment System with Dual 8-inch Monitors, Climate Controlled Front Seats, Steering Wheel Position Memory, 20-inch Aluminum Alloy Wheels, LED Headlights, and more! Call or email our sales team today to view!